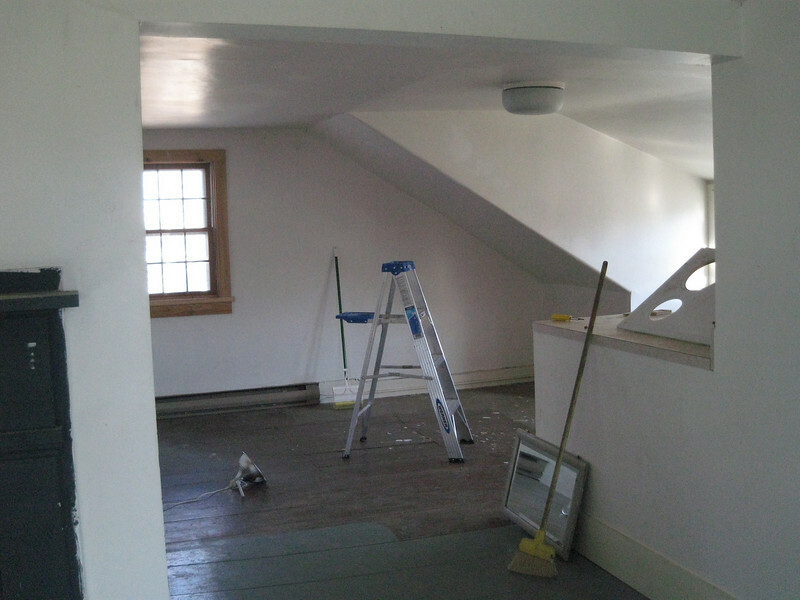 117 Main Street: upstairs apartment, prior to renovations. Looking from the front room towards dining area. Kitchenette is on the right.